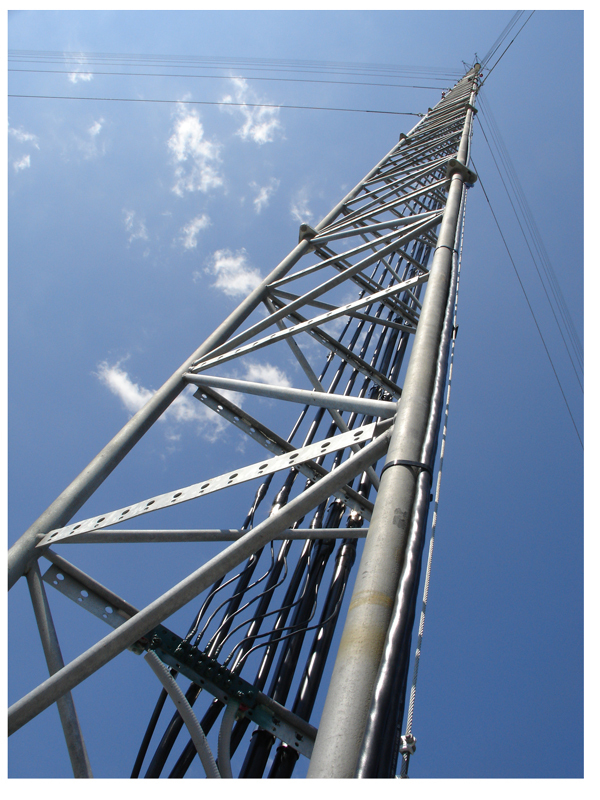 USAntenna is an experienced turn-key tower developer and owner-operator in the southeast. Since November of 2000, our team has built and managed towers throughout the southeast. USAntenna is a female-owned tower company that works to help wireless providers, broadcasters, and government clients achieve their new communications site deployment goals through Build-to-Suit, strategic site development, and tower leasing. The industry is changing. Businesses must now respond to the future with today’s resources. It takes flexibility and that’s why we’re here. With the wireless infrastructure industry growing rapidly, you need an experienced team on your side. USAntenna is a total tower resource company with the industry knowledge, construction experience, and financial resources to provide specific market solutions for broadcast and wireless service providers. 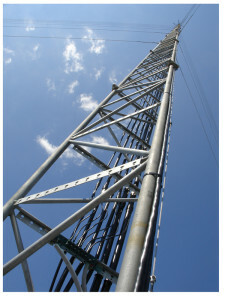 If you need to construct a new tower site,or co-locate on one of our existing sites then USAntenna can help. Timing is the most important factor. The window between when the decision is made and the solution is up and running is critical. Your market share and competitive advantage can drift away, which is why our unique corporate structure gives us the capability to close that gap faster. We make decisions and take action quickly.